is an aspiring photographer and would love to take your portrait. 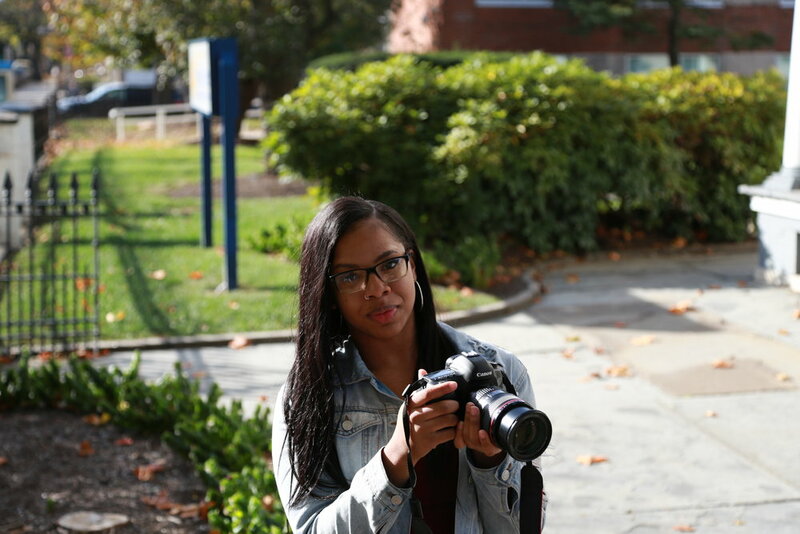 She is currently attending Community College of Philadelphia to pursue studies in photography. Paul Robeson High School ‘18. She was a TRIPOD Writer-in-Residence (2017-2018).